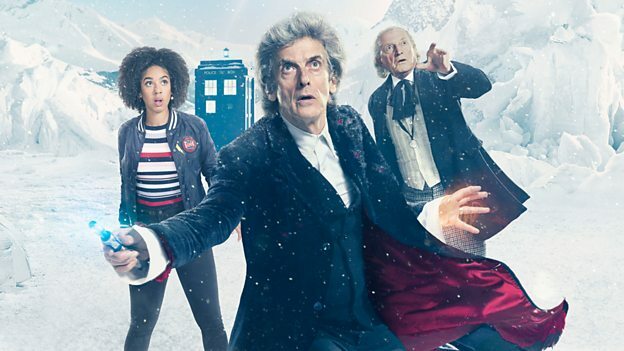 The magical final chapter of the Twelfth Doctor’s journey sees the Time Lord team up with his former self, the first ever Doctor (David Bradley - Harry Potter; Game Of Thrones) and a returning Bill Potts (Pearl Mackie), for one last adventure. "Doctor Who has taken me on an amazing journey. Now that it’s coming to an end, I wish the Doctor all the very best for the future, and the past, and everything in-between. Time I was off."